The Board of Directors of Nipissing Serenity Hospice consists of a Board Chair, 1st Vice-Chair, 2nd Vice-Chair, Treasurer, and additional Board Members. Mathilde Gravelle Bazinet, BSc., M.Ed., LL.B. Ms. Bazinet is President of MGB & Associates, a Conflict Resolution firm that she established in April 2004 at the time of her retirement from Justice Canada. A member of the Law Society of Ontario, she entered the law profession after a successful 20 year career in the field of senior Health Care Administration and Nursing Education at the community college and university level, within the provincial and federal public service. Prior to receiving her Law degree from the University of Ottawa, she had earned the degrees of Master of Educational Administration, Bachelor of Science in Nursing, and Bachelor of Education. 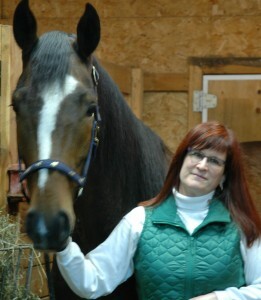 Ms. Bazinet has served on numerous professional Committees, Boards and Commissions. Among others are: St. Joseph’s Hospital Board of Directors; Ontario Health Review Panel (Evans Commission); Ottawa-Carleton District Health Council; University of Ottawa Post-Graduate Medical Program Advisory Committee and Loeb Medical Research Institute. From 2004-2011, she was a Commissioner on the Ontario Northland Transportation Commission (ONTC). From 2005 to 2009, she served as the Founding Chair of the North East Local Health Integration Network (NE LHIN). During this period she experienced her brother’s death in a hospice and recognized the urgent need for a hospice in the Nipissing region. Currently, she also serves on the Board of Directors for the Retirement Homes Regulatory Authority (RHRA) for the province of Ontario. She has received many awards throughout her career. Among others: Gold Medal for Excellence in Nursing Theory & Practice; Justice Canada—Merit Award for establishing the Office of Conflict Resolution; University of Ottawa-Faculty of Law Award for Excellence in Advocacy & Teaching. She is the author of several publications in the field of conflict resolution, health care administration and emergency services. Dr. Klère Bourgault, a native from Sturgeon Falls, has had an active family practice since 2000. The interest in palliative care originated through residency after her mother died of breast cancer in 1999. Klère now does home visits for palliative patients that wish to die at home. She also provides medical care to patients in hospital. Her holistic approach to end of life care is partly due to Klère’s original career as a nurse from 1982 to 1996. Since 1982, Patti Euler, a pharmacist, has been employed at the North Bay Civic and the now North Bay Regional Health Centre. She has been actively involved in palliative care for 25 years. 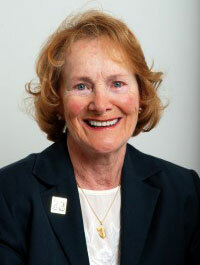 Patti’s involvement in palliative care has included care of terminally ill patients including pain and symptom control as a part of the multidisciplinary team, development of policies and guidelines, presentations at educational events, and participation in committees on various levels both within the hospital and in the community. Vivian is the Program Manager for the Collaborative BScN Program and the RPN to BScN Bridging program with Nipissing University and Canadore College. Her interests lie in supporting a strong nursing education for students with a particular focus of fostering palliative education in the undergraduate program. 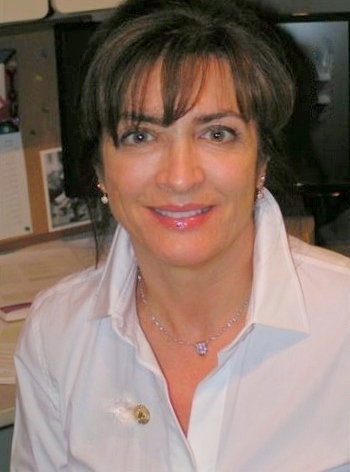 Prior to this Vivian has also been a faculty member and Coordinator of the International Nursing program at Georgian College. Vivian’s experience also includes positions with VON Canada as their national palliative care lead, as practice educator for Ontario and Western regions, and manager of nursing and home support programs. Her focus remains to support nurses in the pursuit of exceptional practice, preparing them to be reflective, creative, and critical thinkers. Vivian is a member of the Palliative Care Consultants Network of Ontario, and the Hospice Palliative Care Ontario (HPCO) board of directors. Vivian has her Masters degree in Nursing with a focus on Teaching, Education and Leadership and holds three national certifications including palliative care, venous access, and community nursing. Beginning in 1980 Larry has been involved in the futures industry. He has held memberships on various exchanges, been a retail broker, written newsletters and founded two Commodity Trading Advisory firms. In 2001 he became the head trader for a proprietary trading firm and left to start his current partnership in 2009. During this time, he also participated in the raising of money and investing in several startups. He has 30 years of experience in managing rental property and construction. For the last 3 years he has served as the Chief Investment Officer for Jograh Investments Ltd. where he is responsible for selecting and managing investments, tax efficiencies and managing various real estate holdings. 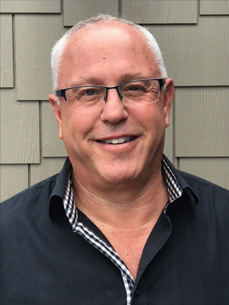 Larry was born and lived in Chicago until 2015, when he decided to make North Bay his permanent residence. The sense of community and the ability to have an impact through personal involvement is what led him to make North Bay his home. He is a firm believer in the end of life care that Hospice provides. He witnessed both the Hospital setting for his Mother in the U.S. and the tremendously compassionate palliative care my Father in Law received in the U.K. There was no comparison for both the patient and the family that Hospice provided. As our population ages it is imperative from both a compassionate and fiscal perspective that this option be available to those that wish it. 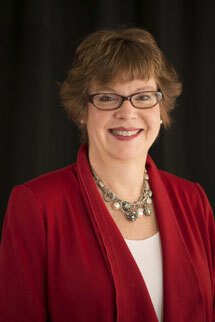 Andrea McLellan, BScN., M.Ed., RegN. 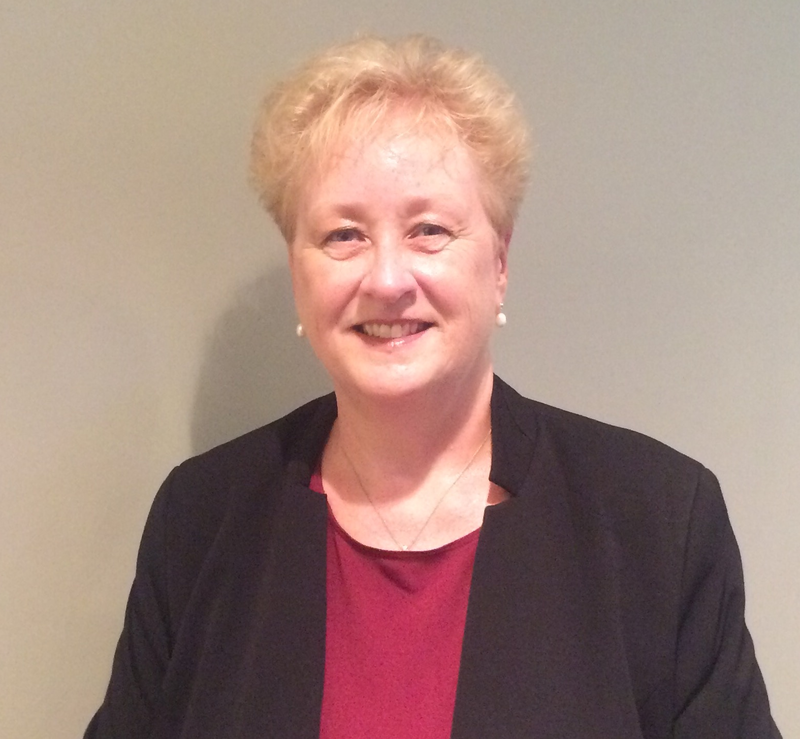 Andrea is a Registered Nurse with 34+ years of experience in the acute care, education and public health sectors. Since 2008, Andrea has been the Program Manager of the Vaccine Preventable Diseases program and the Privacy Contact for clinical services. She is a strong believer in the principles of continuous quality improvement and risk management as a foundation for a healthy and successful organization and feels fortune to have had the opportunity to fine-tune her skills in these areas throughout her career. Andrea has been an active volunteer within our community. 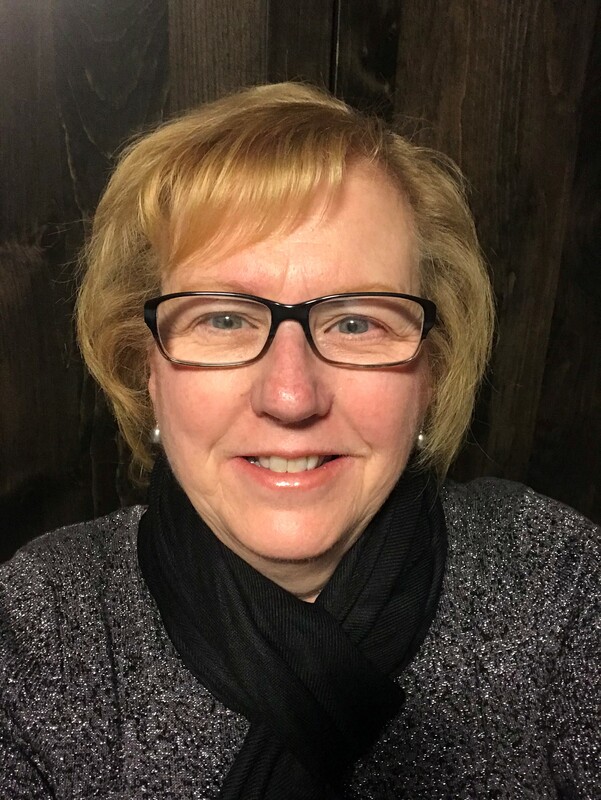 She has led fundraising at the elementary school level, worked with West Ferris Minor Hockey as a member of the Board of Directors and managed hockey teams for over 15 years. Andrea was appointed to the inaugural Board of Directors for the Near North Community Care Access Centre from 1995 to 2000. During her term, Andrea served as a member of the Finance and Bylaws committees, chair of the Human Resources Committee and served as 1st Vice Chair of the Board for a 2 year term. Currently, Andrea is the Registration Coordinator and a member of the Executive for the Nipissing Chapter of the Ride for Dad. Andrea believes that palliative care offers a unique, private and peaceful care alternative at the end of life. Having lost both her parents to terminal illnesses when options for end of life care were limited, Andrea wishes to lend her expertise and support to the development of Nipissing Serenity Hospice in our community. Over the course of her 36 year television career, Linda has held numerous positions including news anchor, talk show host, producer and in recent years, video-journalist and editor with CTV News Northern Ontario in North Bay. An award-winning journalist, Linda has both national and local industry awards to her credit. Maurice Rochefort has been active in the construction industry for the past 49 years. Maurice graduated in 1969 with a diploma in Civil Engineering Technology from Northern College of Applied Arts and Technology. He is the owner and president of Niroc Construction Ltd. He has a Gold Seal Certification in Estimating and Project Management. 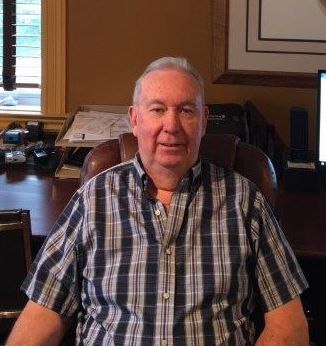 Maurice served two terms on the Northern Ontario Development Corporation and also served six years on the board of directors of the Ontario General Contractors Association. Maurice is the Chair of the Property and Construction Committee for Nipissing Serenity Hospice.